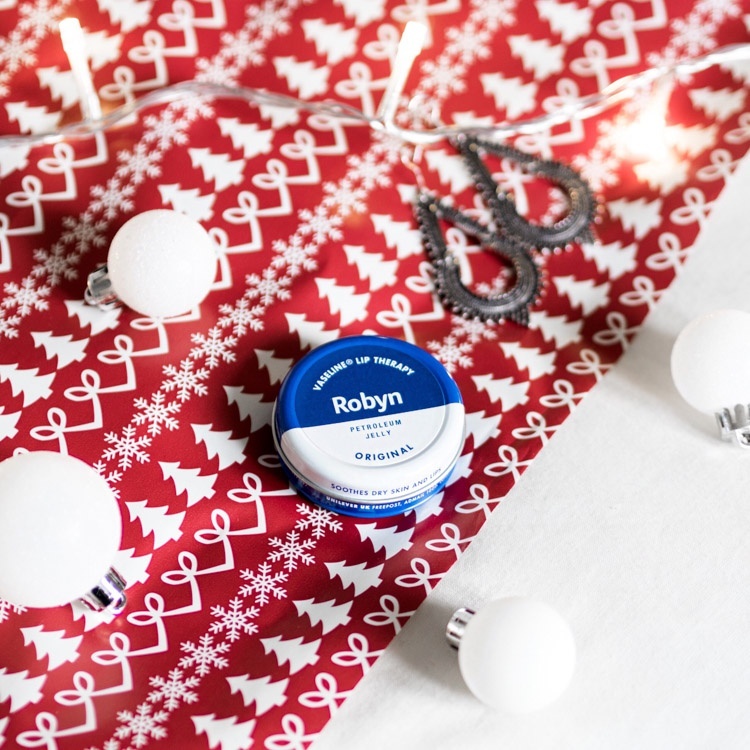 Highlight how personalised Vaseline tins - available in Original, Cocoa Butter and Aloe Vera - are the perfect stocking filler for your loved ones this Christmas! Show the special, personalisation element in a seasonal, festive way - think Christmas colours, stockings, wrapping paper and candles. wandering_ella I didn't know Vaseline had other variants! mariahnevers Need me one of these!